Canoe, kayak, SUP these are the best way to explore the waterways that Ontario’s Lake Country has to offer. Grab your paddle and explore the lakes, rivers, and other waterways this summer! 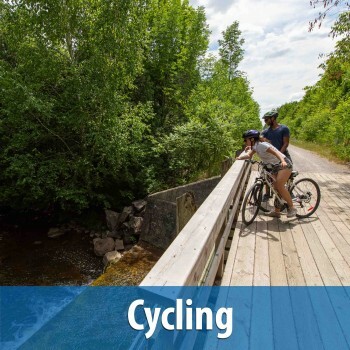 From mountain biking to trail riding to road cycling, Ontario’s Lake Country has it all. The region offers a wide variety of routes that are perfect for cyclist of all levels of experience. 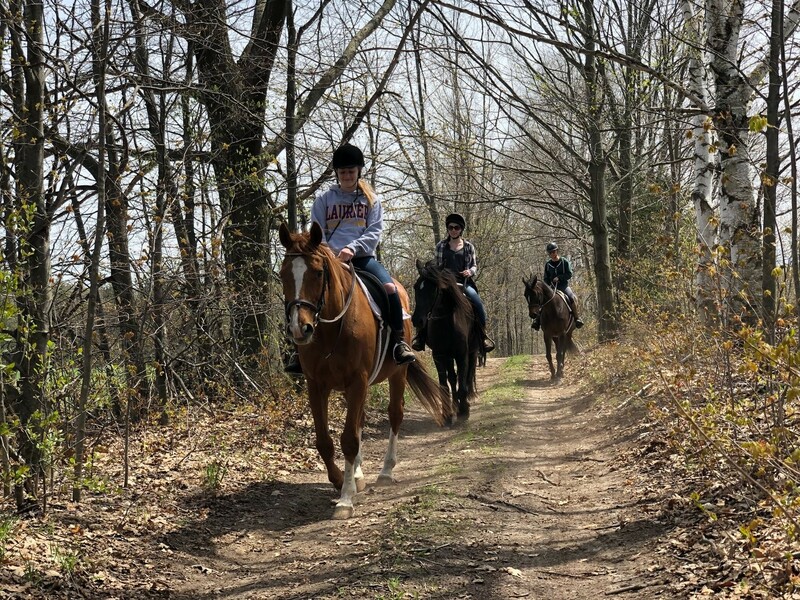 Hiking, cycling, and paddling are some of the many outdoor activities that the region has to offer. 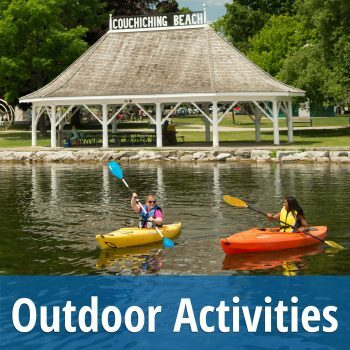 With such a wide variety of outdoor activities Ontario’s Lake Country is your must-do destination! 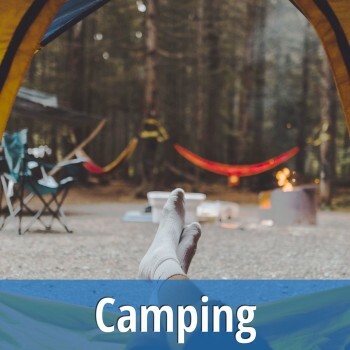 Summer and camping are two things that are inseparable in Ontario’s Lake Country. 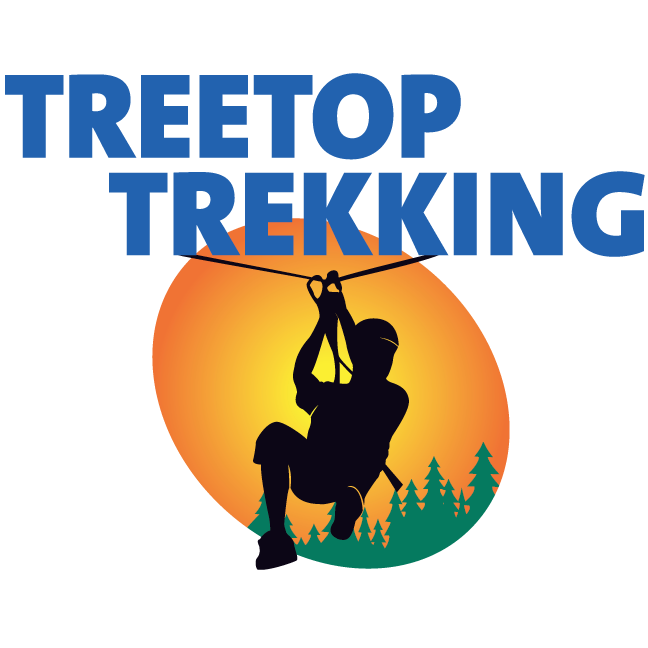 The region offers a wide variety of camping, with many options right along the water camping is a must! 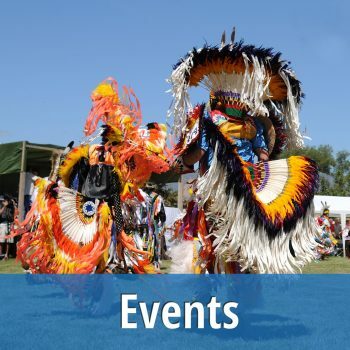 In Ontario’s Lake Country summer is filled with popular events such as WayHome, Boots & Hearts, Starry night and many more. 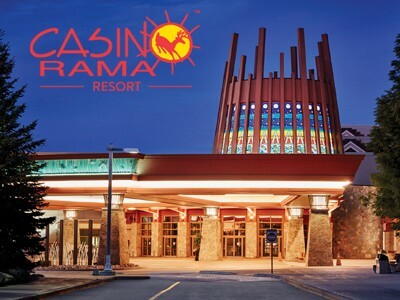 The region offers events for all, from family events to concerts at Casino Rama. Make sure to not miss out this summer. 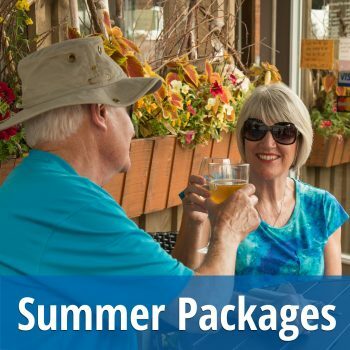 The region is rich with summer activities and many of our hotels and resorts have put together special summer packages for you to enjoy! Come and visit Ontario’s Lake Country and experience summer. Ontario’s Lake Country is home to some of the most amazing arts and culture shops and galleries. 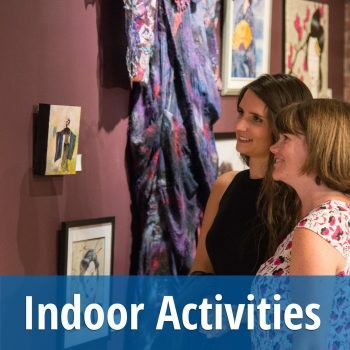 With a strong art community the area offers many different indoor activities that include art, culture, history and much more. 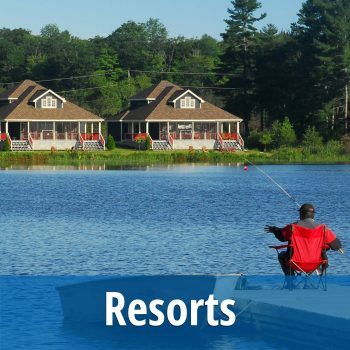 Ontario’s Lake Country offers a wide selection of resorts in the region. Visit one of the many resorts and relax in style. Whether it is with the family, girlfriends or significant other, Ontario’s Lake Country has it all. Hewitts have grown their own sweet corn since 1976, baked our own delicious Butter Tarts and Fruit Pies for nearly as long, and produced our own Maple Syrup since 1994. 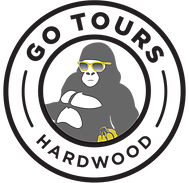 The amazing owners and products make this an amazing, must-see business! 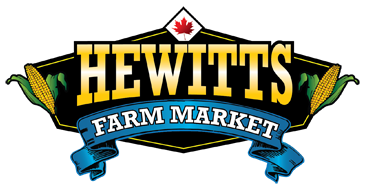 The Hewitts Family Farm is owned and operated by the Hewitt Family and they are committed to providing amazing baked goods, local quality products, and the freshest Ontario fruits and vegetables available anywhere! 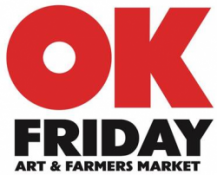 Market and stands include fresh Ontario seasonal fruits and vegetables, breads and baking, homemade jams and preserves, local Honey and Hewitts Maple Syrup. Now open 7 days of the week! We are open weekly! From Monday’s to Saturday’s 9-6 and Sunday 9-5 We can also be found at: The Orillia Farmers Market every Saturday starting May 3 2016 (located at ODAS Park off Fairgrounds Road) and at 2 locations in Barrie every day starting May 2 (see corn stand link for address of locations) July 2- September 21 – Summer Season at Fun Farm (CLOSED TUESDAYS AND WEDNESDAYS) September 22-October 31 – Pumpkin Season begins, closed TUESDAYS AND WEDNESDAYS. 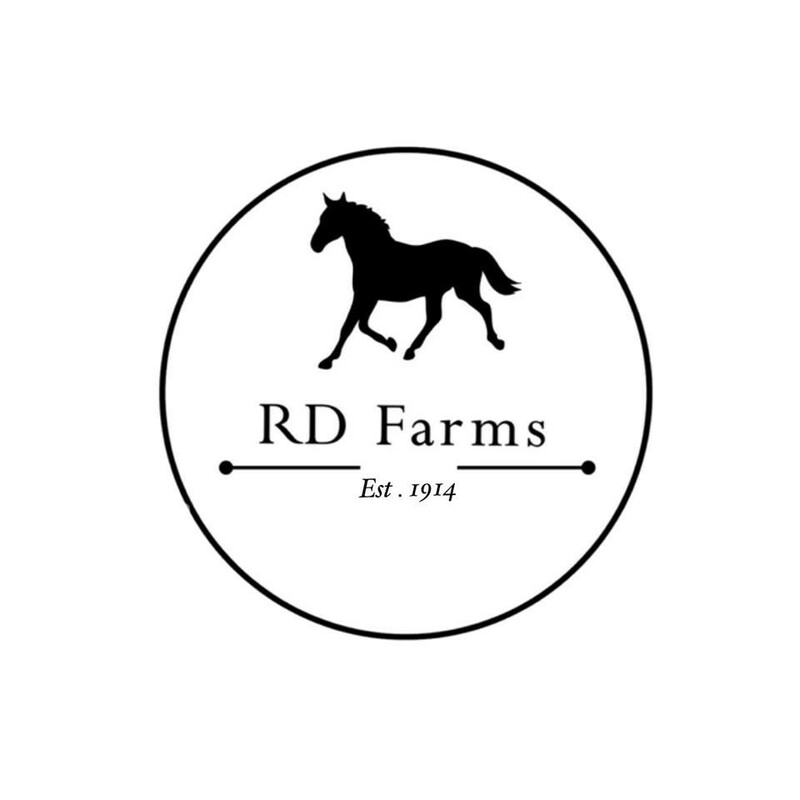 For more information visit hewittsfarmmarkets.com! 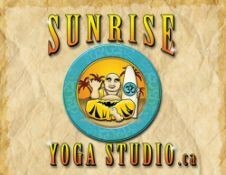 Sunrise Yoga Studio is located in the heart of Cottage Country, on beautiful Lake Couchiching in Orillia, Ontario, Canada. The peaceful setting offers a quiet environment ideal for yoga practice and meditation. Throughout the warmer Canadian months, classes are held outdoors by the water for a truly zen experience with nature. 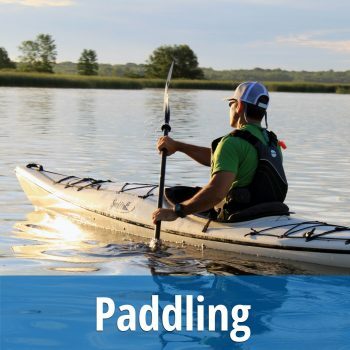 Now offering a variety of weekly Stand Up Paddle (SUP) classes on Lakes Couchiching and Simcoe. Book your private group SUP event and get on board this summer. We bring the boards right to your cottage! 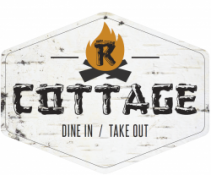 We are thrilled to have R Cottage – a new homespun, rustic eatery located in the heart of downtown Washago, Ontario, bordering the beautiful region of Muskoka. 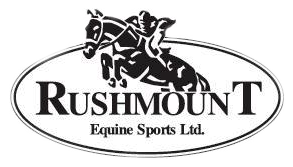 Centrally located at 3385 Muskoka Street, we are a short scenic drive from Casino Rama, and within both walking and biking distance from the tranquil shores of Lake Couchiching. R Cottage owners, Ian and Sarah Thompson , dreamed of one day having a cottage where they could socialize and feed their friends and family delicious, fresh and hearty fare. That dream is now a reality with the opening of R Cottage! From the moment you step inside, the welcoming atmosphere will instantly make you feel like you’re part of the extended Thompson clan and a long time friend dropping in for a visit. Orillia’s favourite lakeside restaurant where you can enjoy sandwiches, panninis, salads, soups, quiche and more! The Leacock Cafe is open seasonally right next to the Leacock Museum in Orillia along the Lightfoot Trail overlooking Brewery Bay on Lake Couchiching. 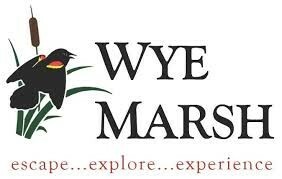 We board our 60 year old Peterborough Cedar Strip vessel for a unique voyage on the historic Black River, Green, and Severn River Systems. The “Piratos” is driven by a quiet 4 stroke engine, can be covered upon request and has all the safety equipment on board. Our journey and Captain Albert’s award winning commentary may include The Old Mill, the confluence of the Black and Green Rivers, the site of the oldest publicly owned Hydro Electric power dam in the world, the fabulous reflections in the Black River Gorge as well as viewing the edge of the Great Canadian Shield. 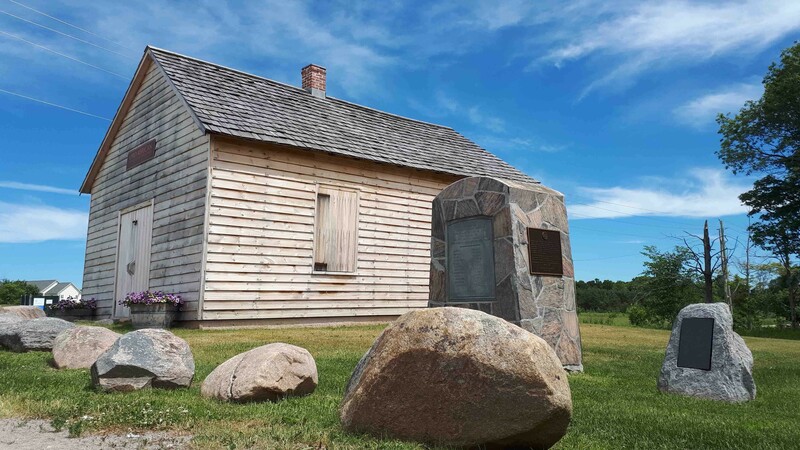 We may combine our journey with a beverage stop or a picnic lunch at a historic log cabin. Numerous other possibilities are for your choosing: Fishing Trips, Wedding Parties, Romance and Sunset Cruises Real Estate Orientation Tours. 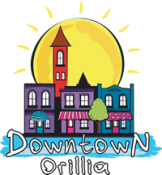 Orillia’s Wine Experience has been helping people craft their own wine since 1998. This is a very exciting experience, that also allows you to save money! Everything you need is provided right here on the premises; all you need to do is add the yeast, wait a few weeks then bottle it, then enjoy your very own crafted wine! Previous customers have said their wine tastes very similar to those wines at traditional outlets! We guarantee it, If you are not absolutely pleased with the wine you make at Orillia’s Wine Experience, you can return it for a replacement! These wines have won numerous medals at the largest amateur wine making competition in North America. Owner Don Corrick is a master wine crafter who has made some of his own medal-winning products! Come enjoy your very own wine experience!